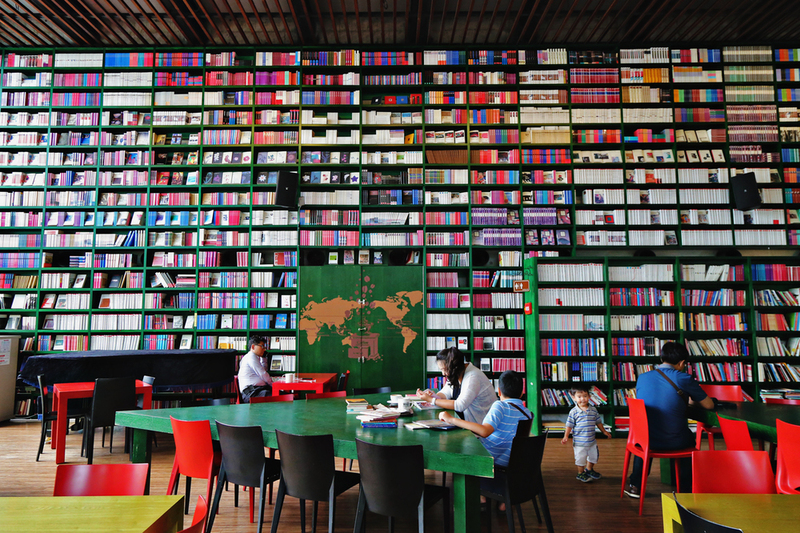 Visited Foresta Book Cafe at Heyri Art Village a couple of weeks ago when I went to Paju. I was there on a weekday, so the cafe was pretty quite and only a couple of people were there. I have to say I love this place. High ceilings and plenty of natural lights that come into the place makes this a perfect place to read, study, or if you simply want to escape the hustle bustle of the city (although I'm not too sure how this place is on weekends though). 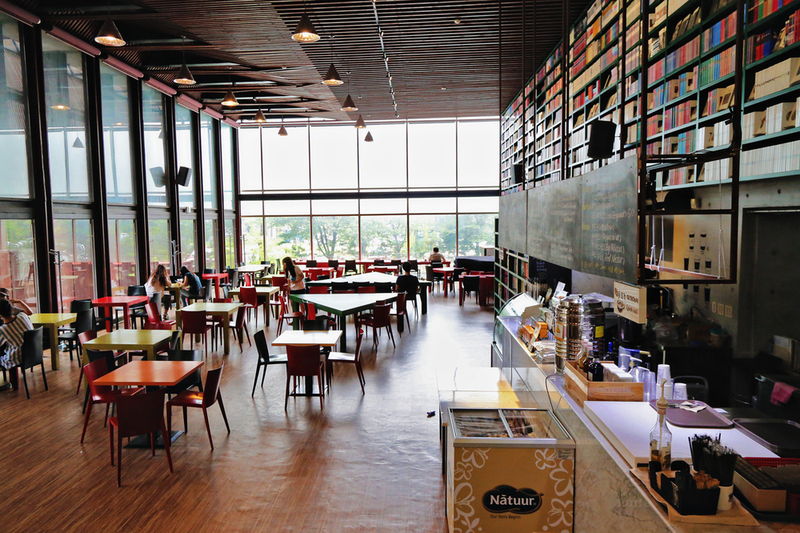 Walking in, you'll be greeted with colorful tables and chairs and the big triangle tables in the center of the room is a nice touch to the interior of the cafe. 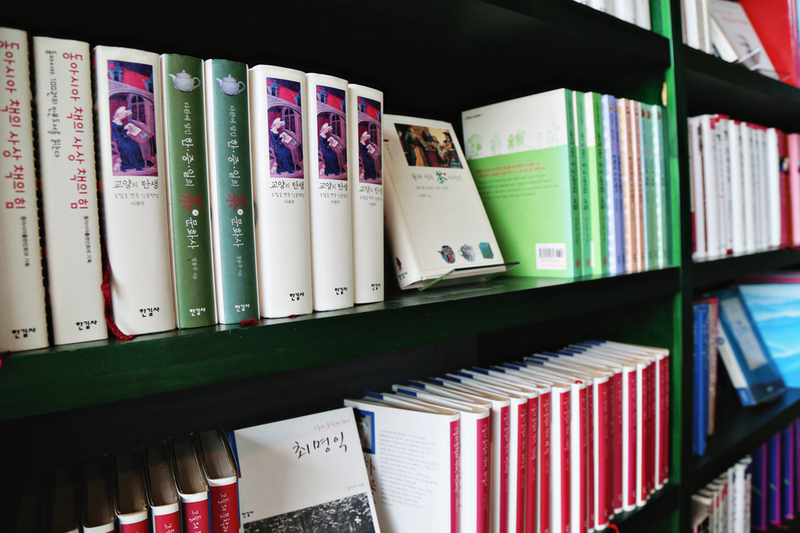 For Korean drama viewers out there, you might've seen this place from a couple of dramas. The very recent one that I watched is the scene from 'Fated to Love You'. 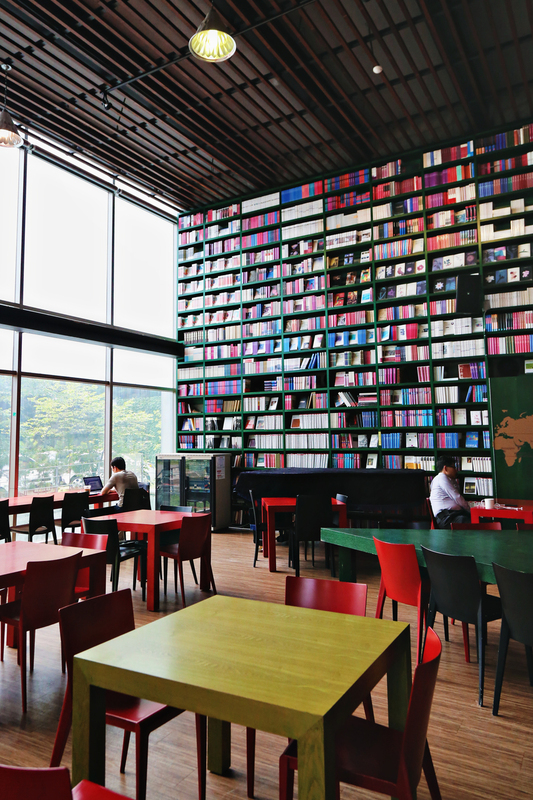 The cafe is also connected to the bookstore, although I don't think you can bring your drinks to the bookstore. 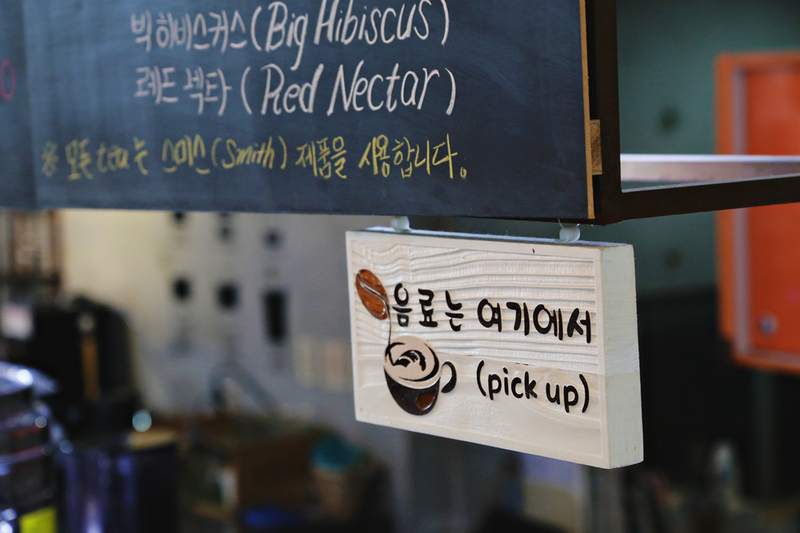 If you're visiting Heyri Art Village in Paju, I would recommend visiting this place.